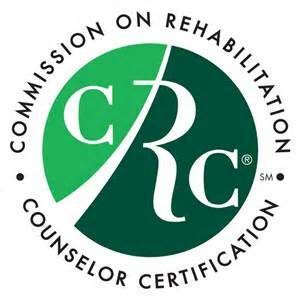 Evaluations (and CE Certificates) are now available. Please click here to begin! 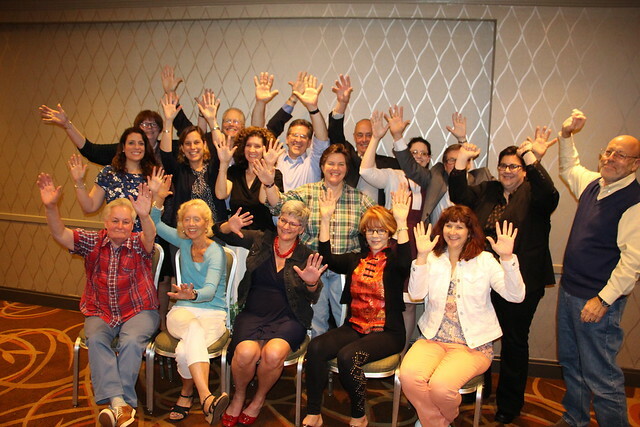 The Academy of Psychiatric Rehabilitation and Recovery is proud to offer continuing education across multiple specialties at the 41st Annual Wellness and Recovery Summit. For detailed information about each individual session, including the types of credit available for participation in each, learning objectives, outline, and speaker information, please refer to our Summit Program. Please see below for additional requirements, as well as information recording the types and amounts of credit available at the Summit. Attendee badges will have QR codes printed on them, which room monitors will scan as individuals enter each meeting room. In addition, attendance can be tracked via the Summit Mobile App (participants will be able to pull up their QR code from the app). If an attendee enters late or leaves early, CE credit received for participation may be reduced or revoked, depending on the requirements for the specific CE type(s) they are seeking. To ensure that they receive CE credit for each session attended, it is necessary that each participant ensure that room monitors scan their badges upon entering each session. Badges are only "scanned out" if a participant leaves early; otherwise, all participants that remain in the room at the conclusion of a session will be automatically "scanned out" en masse. Participants are responsible for ensuring that their badges are scanned as they enter each session room in order to receive CE credit. 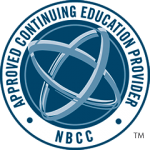 In addition, participants are required to complete session and overall Summit evaluations before CE Certificates will be delivered (see below). Evaluations (and CE Certificates) are a bit delayed, due to our attendance scanning system malfunctioning. We're about done getting all the sign-in sheets uploaded into the evaluation system, and expect evaluations to be online by the end of July (we'll email everyone as soon as they're available)! New for 2018, our evaluation system has been moved onto the PRA website! A link will be provided on this page once the evaluations become available. At the end of each day, PRA staff will export the attendance reports from badge scanners, and upload that attendance information into the PRA website evaluation system. After the conclusion of the Summit, an overall evaluation will be made available. Once a participant completes a session evaluation for each session attended, as well as an overall Summit evaluation, CE Certificates for each type (listed below) will be available to view/print/download directly from the site. 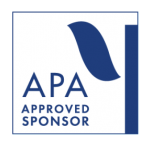 Summit attendees seeking APA credit are required to submit an additional $35 fee to the Academy of Psychiatric Rehabilitation and Recovery in order to receive an APA CE Certificate from Drexel. To pay this fee, please visit the PRA store and search "APA," or click here. Please see the registration desk or email info@psychrehabassociation.org if you have any questions.